With the multitude of products and treatments available today, selection is often both confusing and daunting, which is why we recommend a consultation with one of our specialists. Whether your goal is to reduce the appearance of pigmentation, veins, acne, fine lines and wrinkles, or enhance the size and shape of your lips, or improve the overall quality of your skin, we have something for you. We all know how damaging the sun can be to our skin but we weren’t always so well informed and damage may already have been done to your skin. And if you're over thirty, you may well already be showing signs of premature aging due to sun damage. Reducing pigmentation will make the skin brighter, which in turn can make you look younger and feel more confident. With laser treatment, you can now easily and effectively treat sun spots and pigmented lesions - giving you a more even, natural looking skin tone. Many of us suffer with facial and leg veins these days. There are many causes of thread veins but, whatever the cause, they can be unsightly and even embarrassing, particularly when they’re on your face. Or perhaps your leg veins are making you feel self-conscious in a swimsuit or a skirt? The good news is that they can be treated. You can make yourself look – and feel – a whole lot better, often with as little as one or two vactively. Our CynosureTM aesthetic laser is safe and the most effective for all skin types. 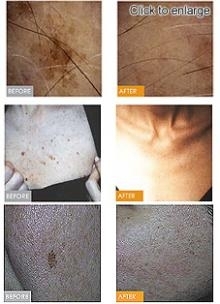 The laser will remove fine thread veins quickly and effectively. Cosmetic surgery is too big a step for most of us – but if you’d like to recapture some of your youthful glow and reverse some of the damage done by exposure to the sun, the weather and, let’s face it, just living, then a facial skin treatment could be the perfect answer for you. 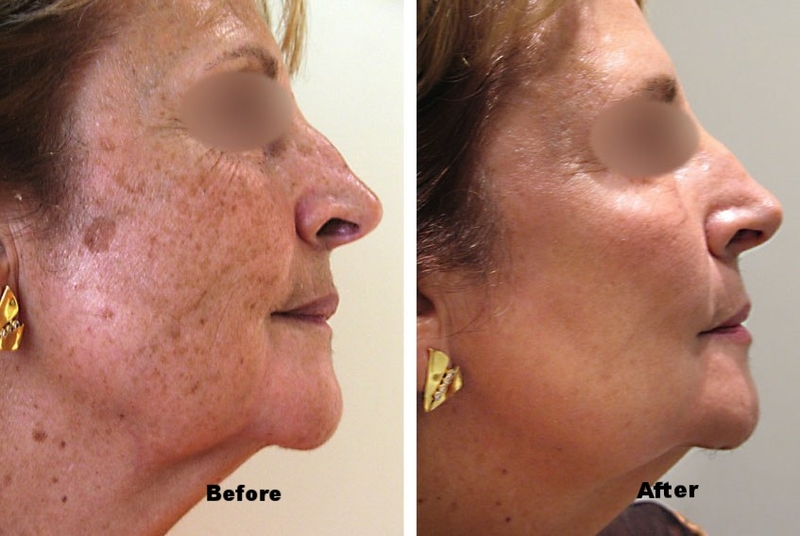 A laser facial treatment visibly reduces redness (blush of rosacea) and age spots. It also stimulates elastin and collagen production which plumps the skin to help gently erase fine lines and wrinkles - giving you a more rejuvenated and revitalised appearance than you've had in years. Our CynosureTM aesthetic laser is safe and the most effective for all skin types. Laser treatment works by targeting the damaged area, while sparing the surrounding skin. Blemishes will slowly and naturally fade or disappear. A nip-tuck without the cut! Firm up your figure with a revolutionary skin treatment that will dramatically enhance the texture of your skin, reduce fine lines and promote collagen production to instantly tighten up your skin on your face, or any area of your body without the need for surgery. OFF’s Skin Tightening treatments are an efficient and cost effective anti-aging therapy that can be safely used on any part of your face or body. It works by emitting heat to the affected dermis causing the skin tissue to retract. This promotes new collagen production and instantly improves blood and lymphatic flow – ultimately causing your skin to tighten. 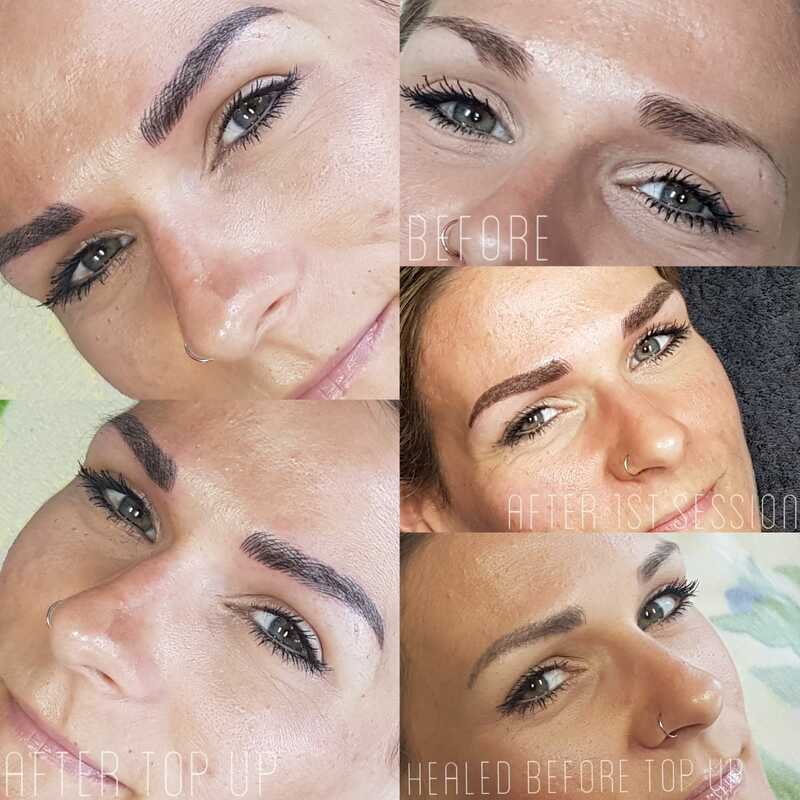 Browographia™ is the signature microblading / featherstroke service of OFF. 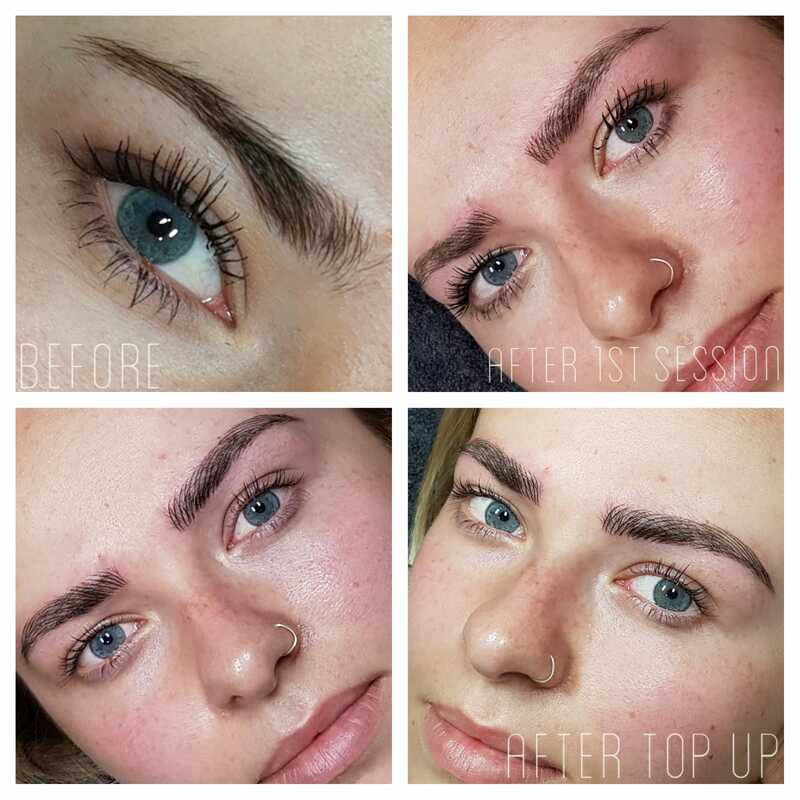 This is the less invasive permanent brow feather tattoo. 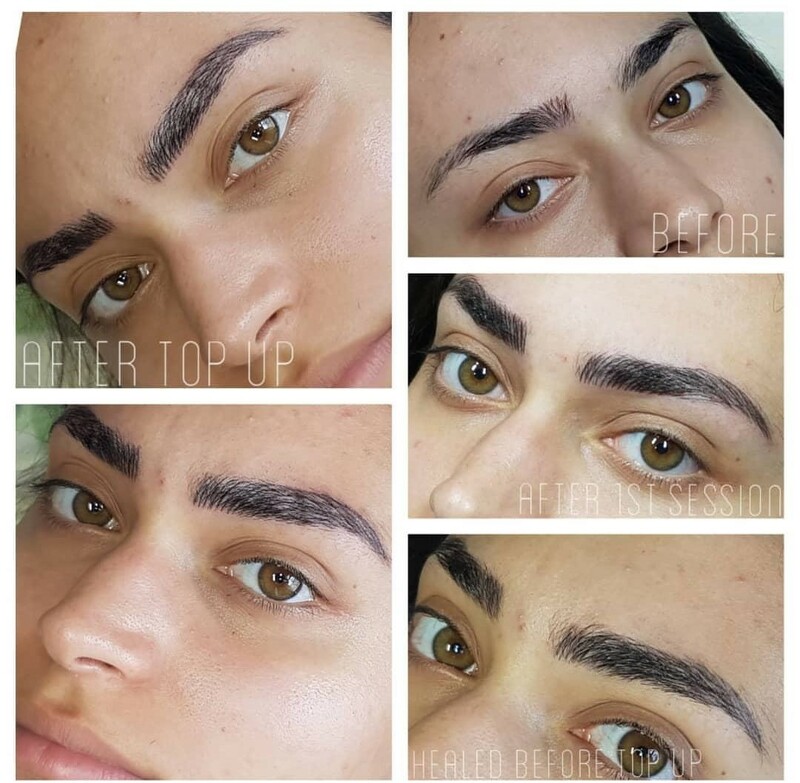 Completed by brow artists, not micro pigmentation experts. 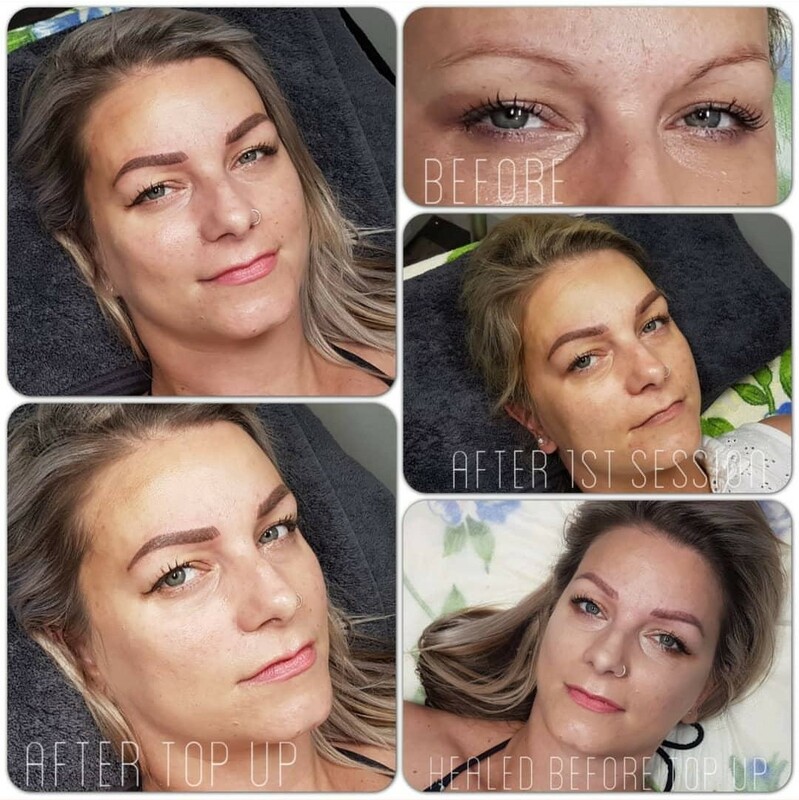 This is eyebrow tattooing but not as you know it...unlike the cliché tattooed brow of old, Browographia (eyebrow feathering) banishes the harsh and blocked lines that spring to mind. By not going as deep into the skin’s dermal layer, and using a fine calligraphy like pen (hence the name browography) with fine needles, versus a tattoo machine, precision and control come together with artistic skill to deliver a soft natural result. Now you can flaunt your flawless skin and unveil the new you with Chemical Skin Peels! If your skin looks dull, tired or lifeless and you are done with covering up, then refresh your look with a safe, quick and effective treatment. We all can make 15 minutes in our day to get rid of unwanted acne, acne scaring, reduce pigmentation or even out skin tone with a Chemical Skin Peel – the perfect lunchtime treatment! Chemical Skin Peels work by applying a type of safe chemical solution to the skin’s surface which causes dead skins cells to shrivel and flake off. The new, regenerated skin is left which ultimately gives you smoother, younger looking skin. 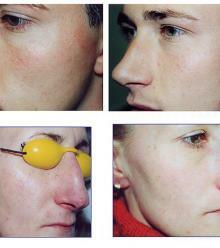 Chemical Skin Peels – Photo Rejuvenation Age Peel, Pigmentation White Peel, Acne Beta Peel, Eye Peel and Mandelic Peel. A fast and affordable treatment that lasts in the long term.